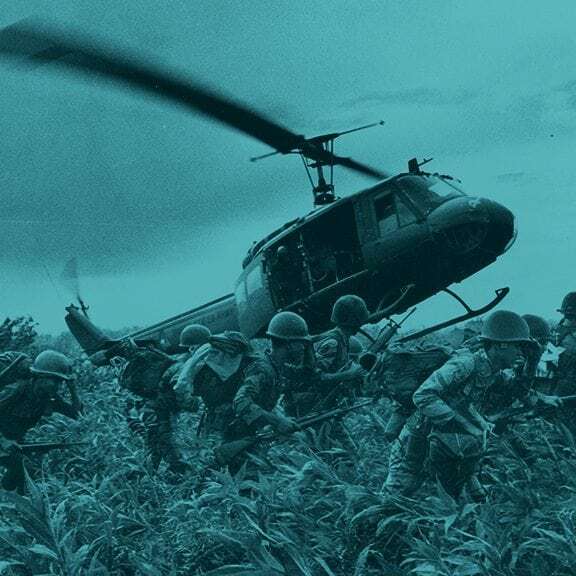 WHAT IS THE HUEY PROJECT? 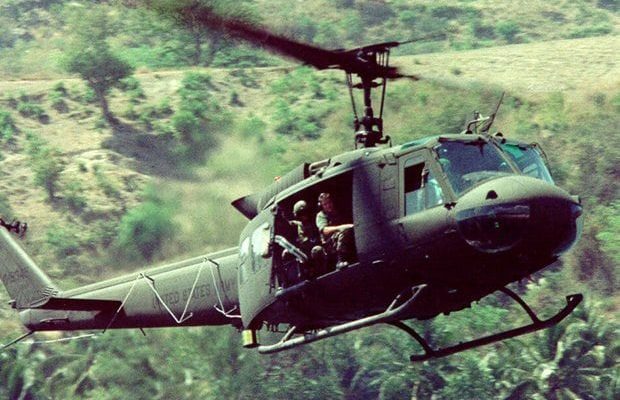 The Huey became the symbol of U.S. combat forces in Vietnam. 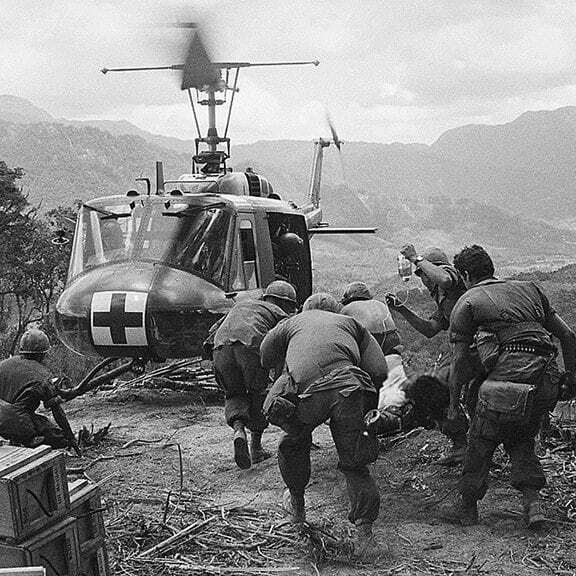 In country, more than 12,000 helicopters served alongside our troops. 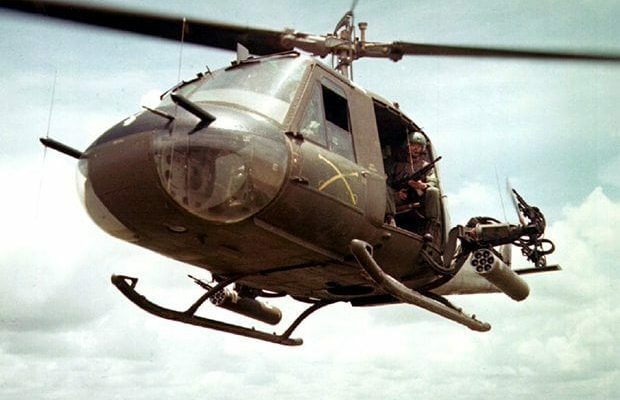 The 7,000 Hueys that served flew 9,713,762 hours. At home, millions watched them fly on nightly news reports. 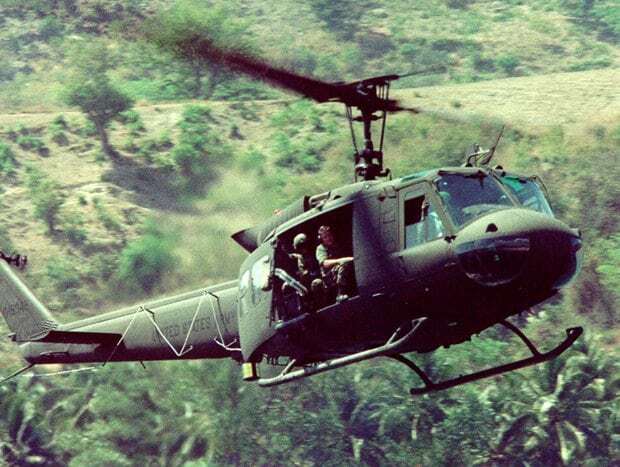 The Huey is an iconic image of the Vietnam Era and a fitting display at the Vietnam Era Museum & Educational Center. 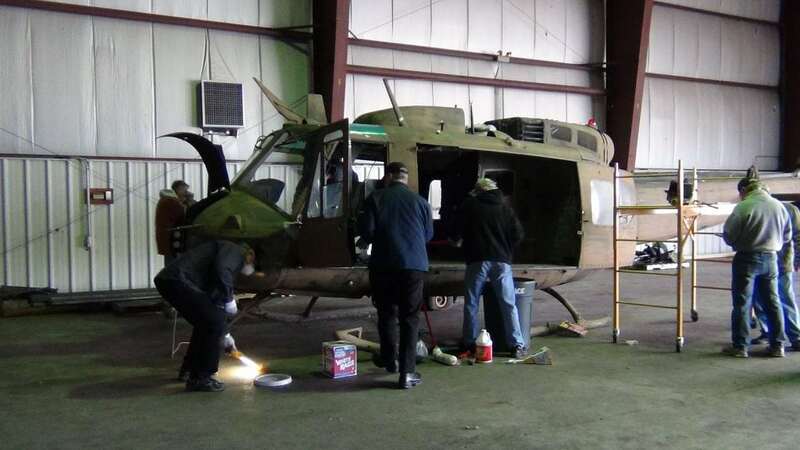 In February 2013, a group of veteran volunteers, many of them Vietnam Era helicopter pilots and maintenance technicians, began the restoration of a 1964 Bell UH-1D Huey helicopter. 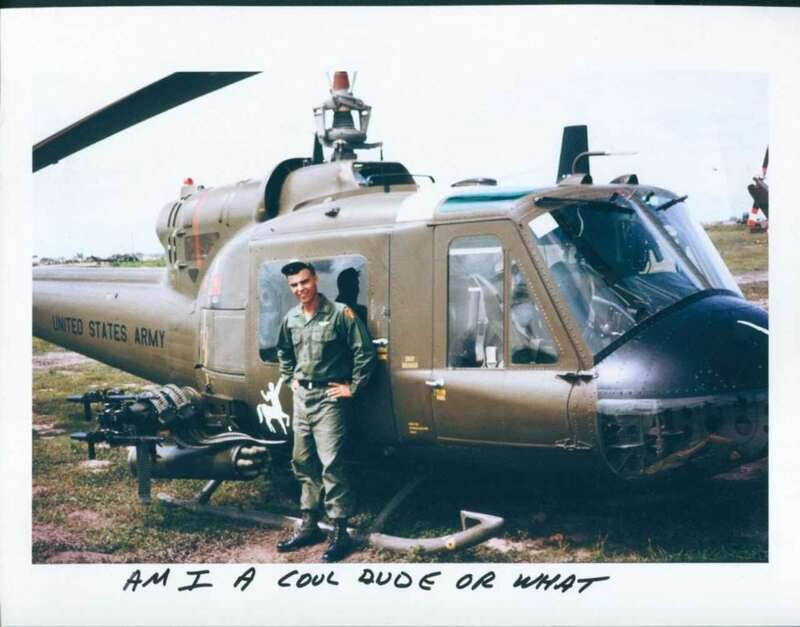 Every Vietnam Veteran has Huey memories to share. 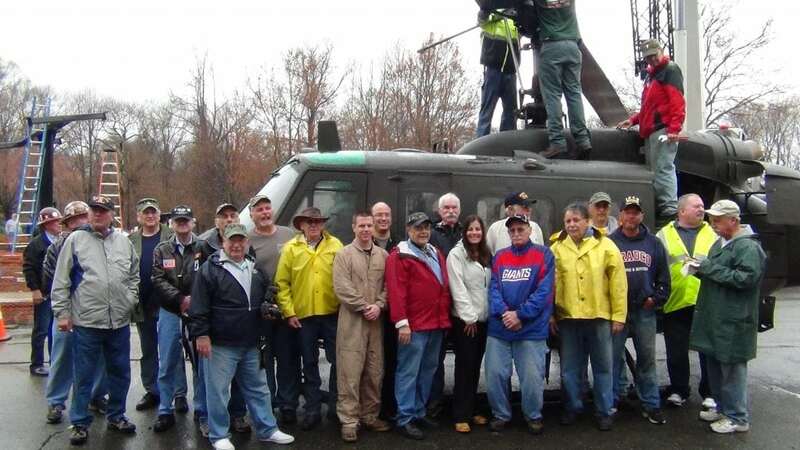 Our restored Huey was dedicated on May 7, 2014, our Huey’s 50th birthday. 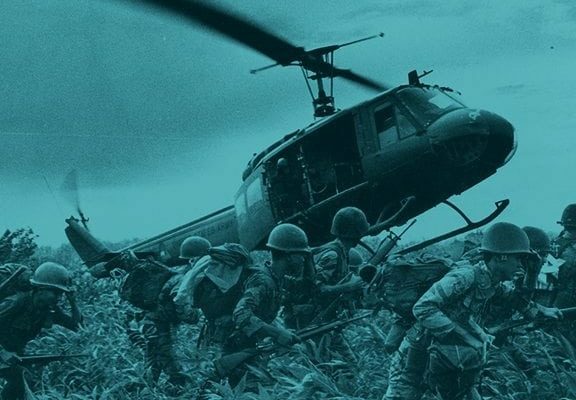 Here it will be a fitting tribute to all who have served our country as well as a unique and historically important teaching tool for the thousands of students and visitors who experience the Memorial and Museum each year. 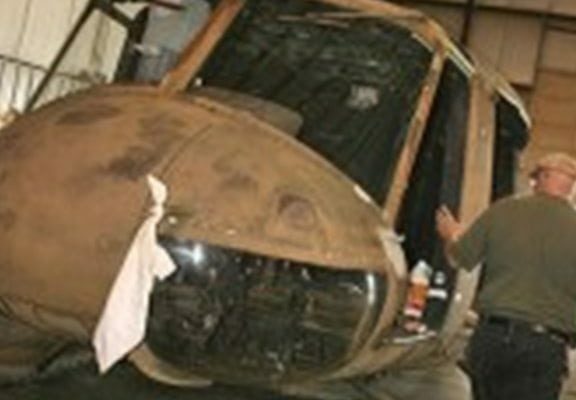 This project is a labor of love. Our crew of veterans couldn’t be more qualified. Their dedication and passion reflect the significance of this project. 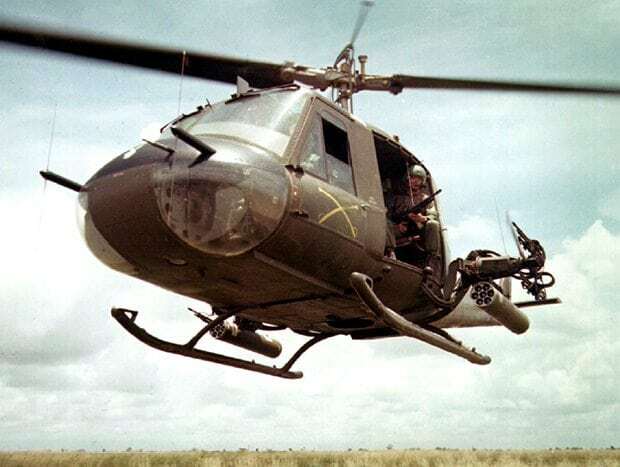 Many flew and maintained Hueys during their tours of duty. 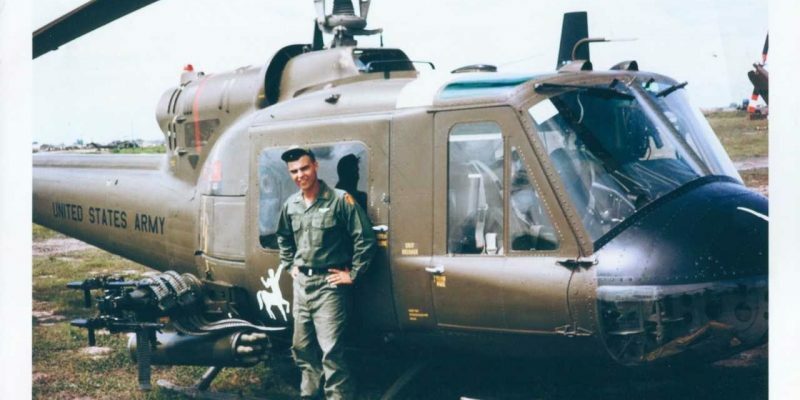 Every crew member has a Huey story to share. 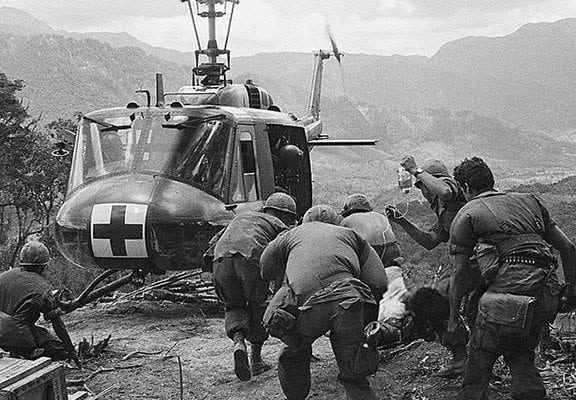 There is a common bond among veterans, especially Vietnam veterans. 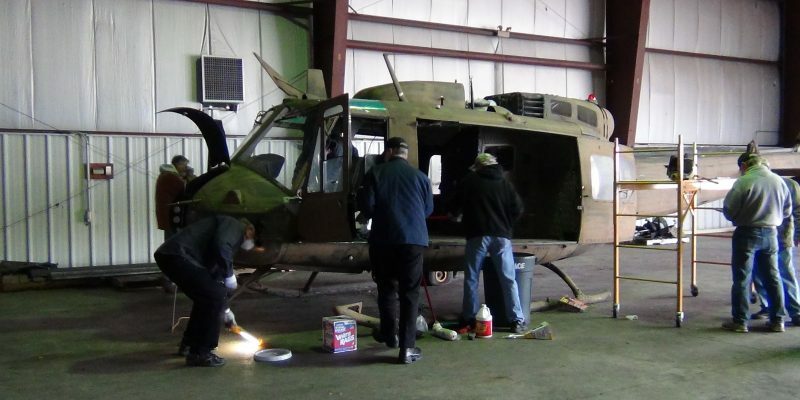 This project has once again brought them together, working towards an important goal, the restoration of a Huey that served in Vietnam. 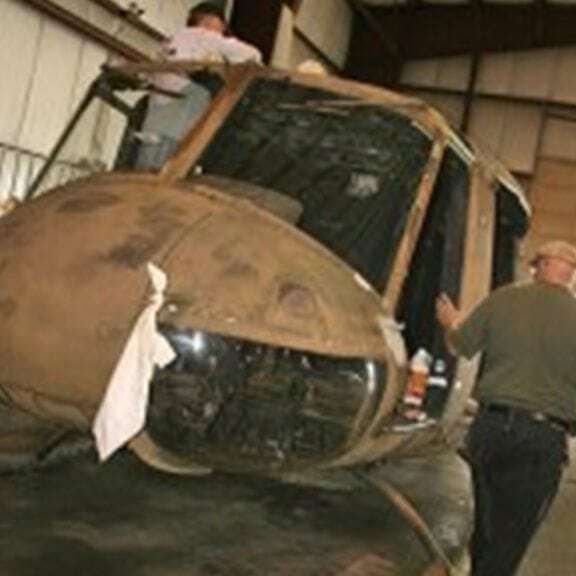 They understand that their work will preserve their legacies and leave a lasting impression on all who experience our Huey.